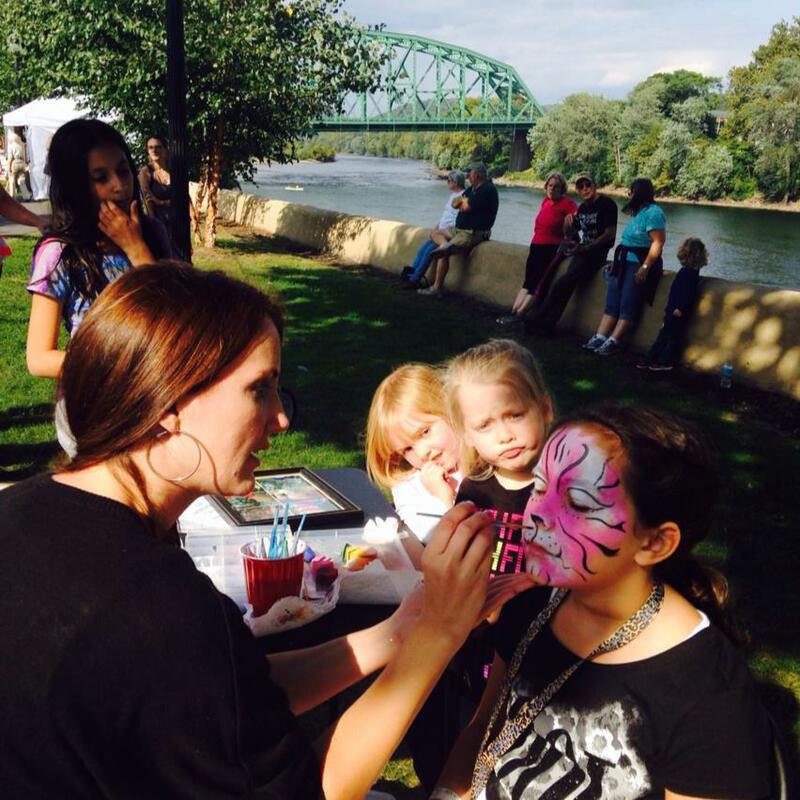 The Riverside Park Festival has plenty of great activities for children, making it a great family day outing. Our Children’s Art Tent is brimming with lots of art supplies, donated by Crayola, for the kids to express their natural creativity, and is staffed by Arts Community of Easton community who can assist them. Open to children and young adults. Big kids too! In Scott Park, the circular lawn in front of the music stage is a hit for kids who love to dance (and most do!) With the performing arts being present this year we should see more dancers. This year will be even more exciting as the Children s Art Tent and projects continue to grow. Special Event: ‘Special Needs Just Means Special’ will be run by Colonial IU20 of Lehigh Valley. There will be three tent areas. Tent 1: Sensory Room: cool place, dim, bean bag chairs, sensory bins, and music. A nice calming area facing the river. paint, color, and/or draw individual art work that will then be displayed in one big puzzle collage. All of the children’s individual art will be put together to create the puzzle collage that we can display on the fence row. If they need to burn off a little energy, both Riverside Park and Scott Park have well-designed playgrounds. The one in Riverside Park has a safety fence around it so you can relax and watch them while taking a well- deserved break, participate in the available arts or while your older children are busy with craft making, your little ones can be free to play with new found friends on the play ground. Check back soon for new events coming!